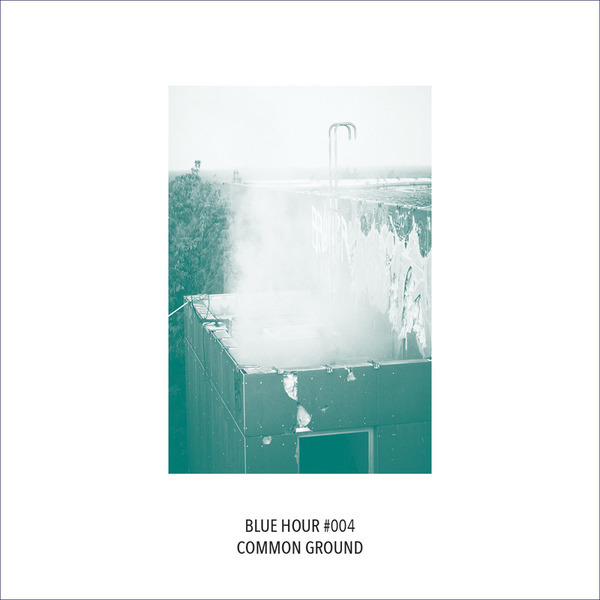 Full charged techno steamers from Berlin-based UK techno artist Blue Hour. A-side cuts loose a fibrillating peak time roller with nagging vocal stab and thunderous 909s to do the do. 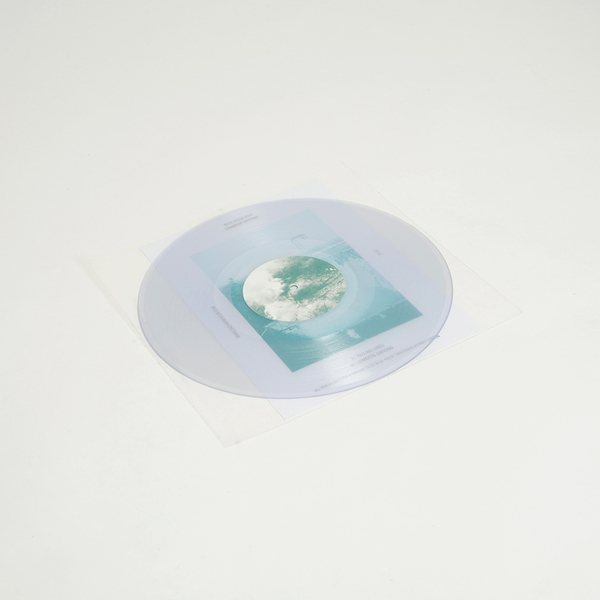 B-side pumps out a more stripped tool reminding of late '90s brummie styles.